Olivia Parsonage is a full-time Newcastle based fibre artist and illustrator. Her work is held in private and corporate collection in Australia and overseas. She completed a Diploma of Fine Art at Hornsby TAFE in 1998 and Bachelor of Natural History Illustration at the University of Newcastle. In 2014, she was a finalist in the inaugural Craft NSW Emerging Artist Craft Award, Sydney. In 2015, Olivia created an interactive soft sculpture installation called SOFT SCAPE at Maitland Regional Art Gallery. 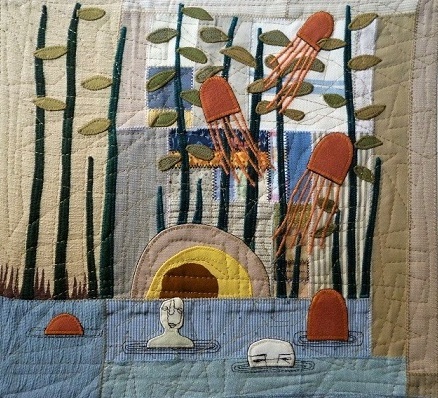 She joined Gallery 139 in 2016 and exhibited in the STUDIO LIFE with the other Gallery Artists. 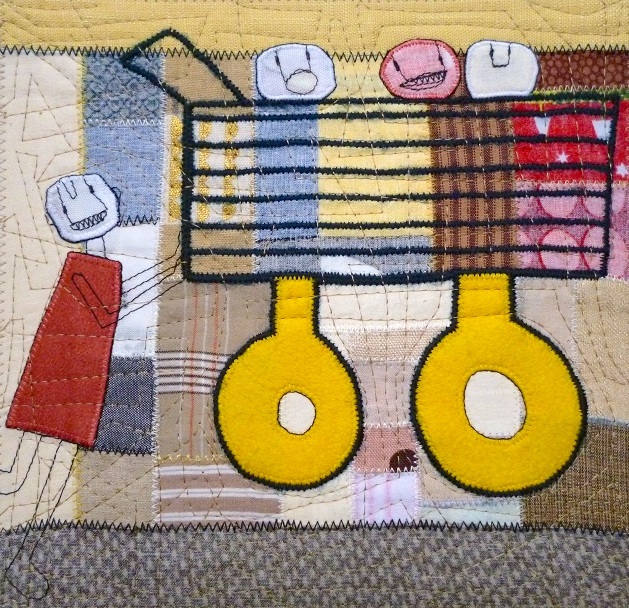 In 2017 she has exhibited her solo exhibition LUMPY in Timeless Textiles and participated in the group exhibition STITCHED UP at The Lock Up. 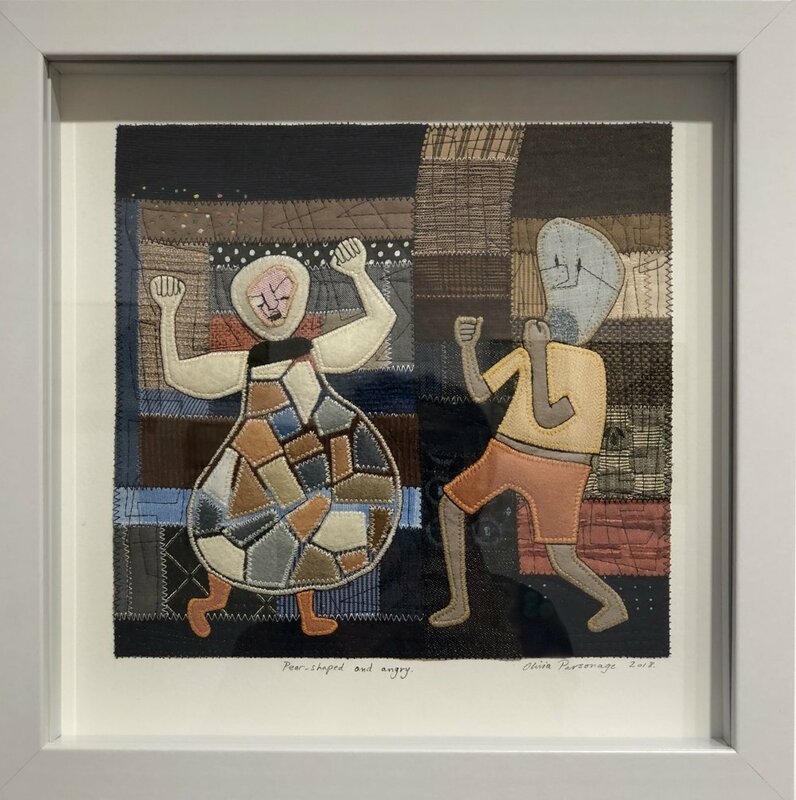 She is currently exhibiting in Sydney with the group exhibition STITCHED UP at 76 Queen St Galleries, the exhibition space of The Embroiderers Guild NSW. Olivia Parsonage exhibited solo for the first time as a Gallery 139 Artist during August 2017 and in group Gallery 139 exhibitions at ARO GALLERY, Sydney in 2018. Olivia will be exhibiting solo in 2019. Please contact the gallery on info@gallery139.com.au to arrange an obligation free viewing.